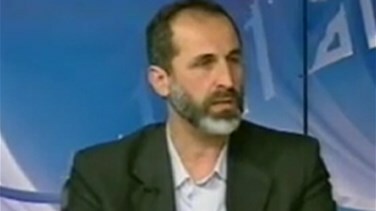 Activist preacher Moaz al-Khatib was elected as the first leader of the new Syrian National Coalition on Sunday. Ahmad Moaz al-Khatib, 52, is married with four kids. He is a former imam at the Omayyad Mosque in Damascus. He preached in several countries, such as: Nigeria, UK, USA and Holland. Khatib is also the President of the Islamic Civilization Society. He graduated from the Department of Applied Geophysics at Damascus University, and holds a Diploma in political science and international relations and a Diploma in the art of negotiation. Khatib comes from a conservative family. His father, sister and his brother are religious scholars. However, he is known for his moderation and social relations across Syria.